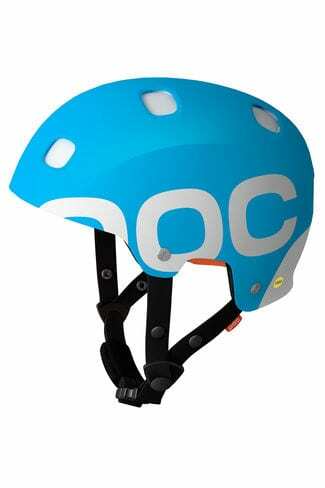 You are here: Home / Mountain Safety / Do Ski Helmets Work? Following on from all of the news about the tragic accident that Michael Schumacher suffered when on a ski trip (in which he hit his head on a rock) there has been some good reporting by the New York Times on how much protection ski helmets offer. Helmets have had some positive impacts. They have reduced the number of minor injuries suffered and they have reduced the severity of very serious accidents. Michael Schumacher’s doctors were quoted widely as saying he would not have survived long enough to get to hospital had he not been wearing a helmet. The lesson is that although a helmet can help, it doesn’t make you invincible.